- Your price just a click away! The new Futura Batterie application is already available for free on the Google Play Store and Apple Store. a quick and easy way to get to know and buy products, which allows you to stay up-to-date on company news. 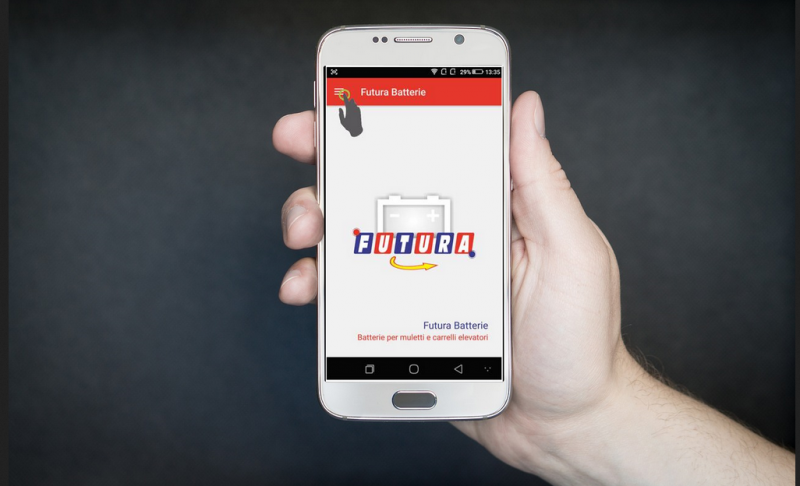 The application, was launched in recent days with the aim of updating customers of Futura Batteries with the prices of any battery, divided by make and model of the forklift. Specifically, by accessing from the drop-down menu on the Products, it is possible to have a complete overview of all traction batteries, AGM, semi-traction. By clicking on each of the available product categories, the app refers to the use of the configurator that allows you to consult the platform and find the desired battery. And it is precisely on the configurator that resides the main novelty of this application, which facilitates the search for a specific product thanks to the possibility of searching for a manufacturer and model to obtain the quotation instantly. 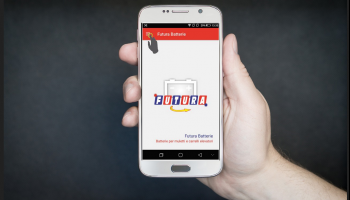 Also activating the receipt of notifications by Futura Batteries, every time you will be available USED BATTERIES, promotions or news, users will instantly receive a push notification. So you can have the chance to get to know it before anyone else! An immediate tool, easy and quick to use, therefore, which simplifies the availability of the traction products you need, focusing on simplicity, which facilitates customers in the search procedures. The application will not only be used to buy or get an idea about the cost of Futura Batterie products. It will therefore also be a way to stay up to date on the news of the company itself.